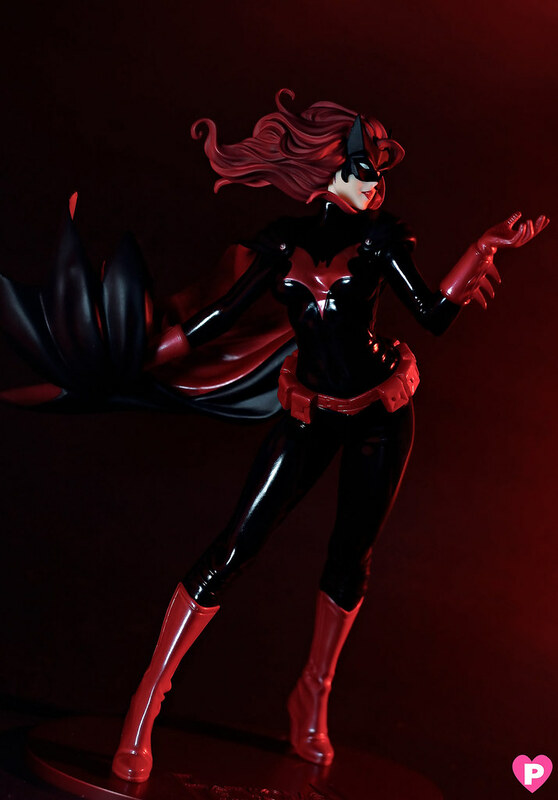 Here she is in full dark glory, Batwoman is the newest addition to Kotobukiya's growing Bishoujo lineup, which I am eagerly awaiting one character to add on the Marvel series, Morrigan Aensland and I think I'd die from excitement if it finally happens OMG! 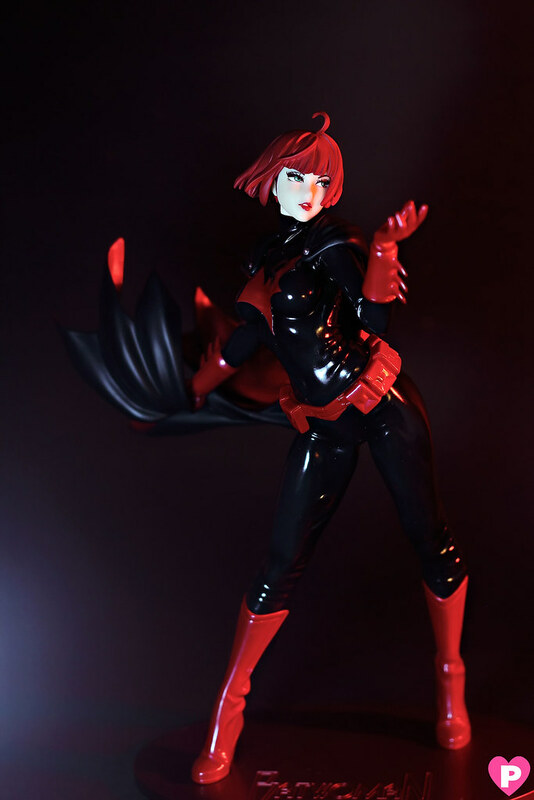 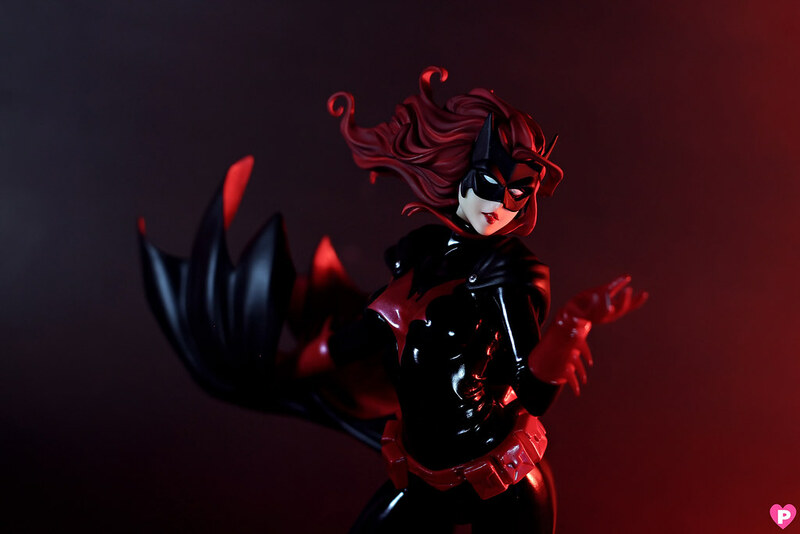 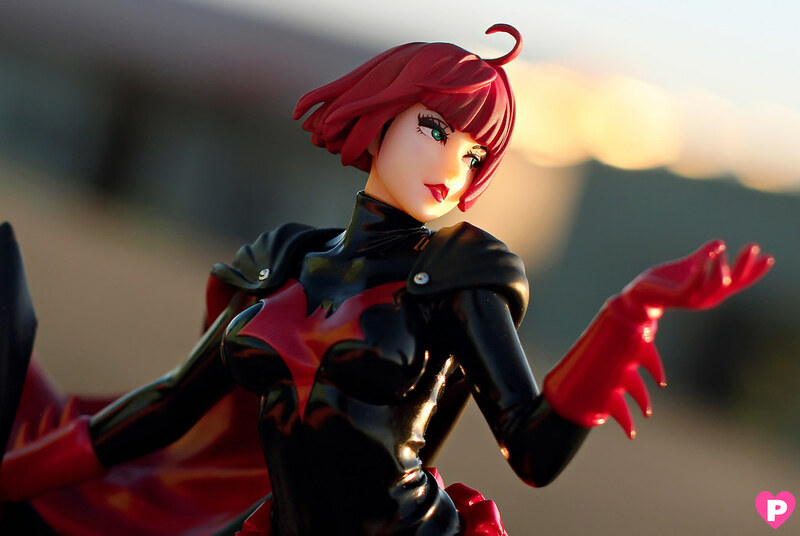 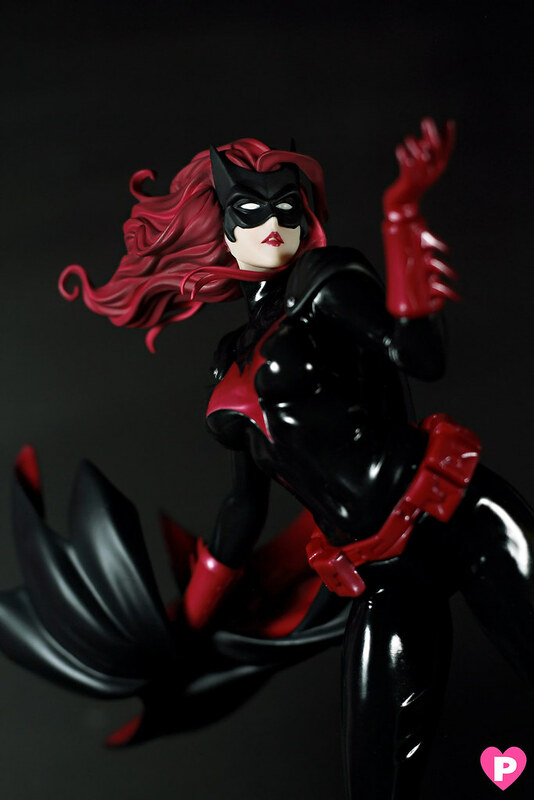 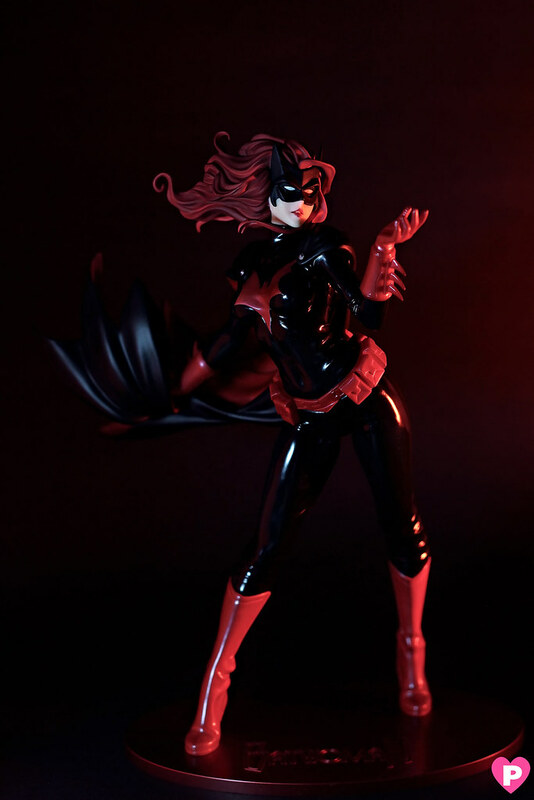 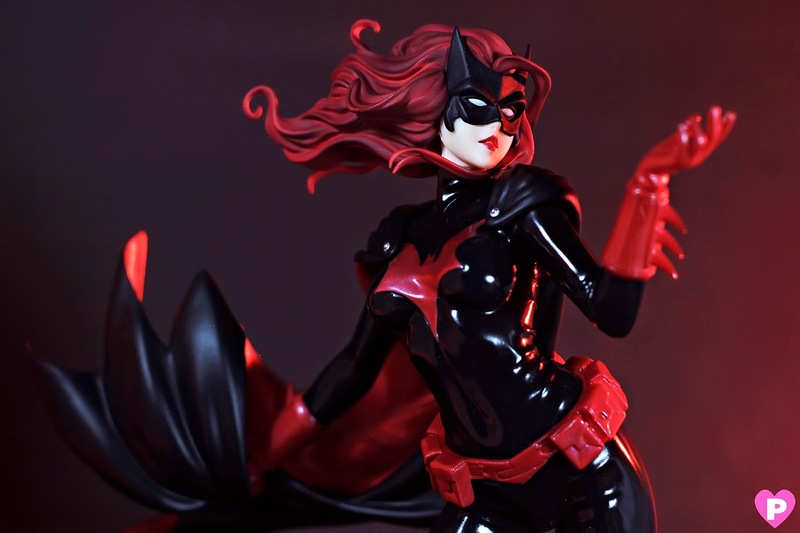 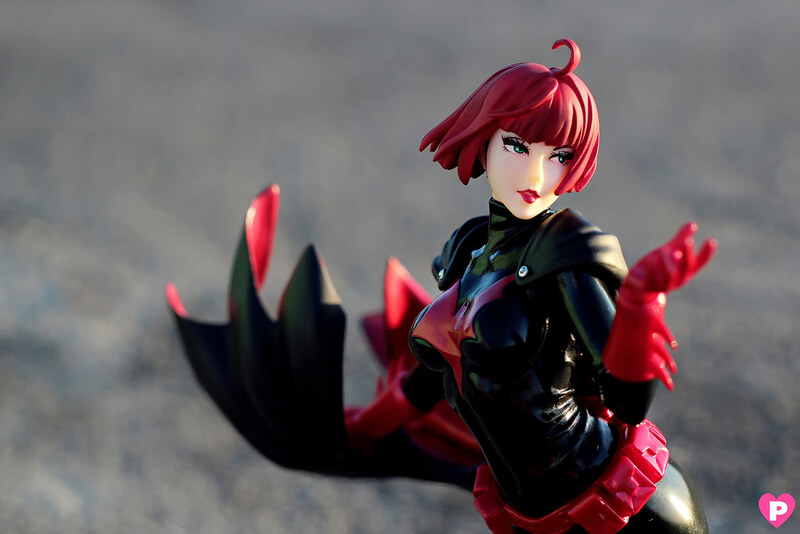 Now, Batwoman's pre-orders are still open and it seems everyone wants to get their hands on this lovely figure. 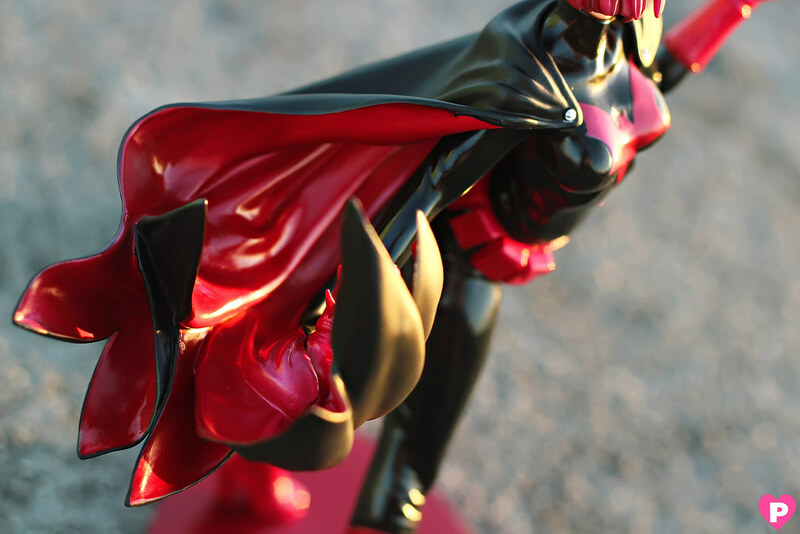 The sculpt is top notch, from her tight body suit, her billowing cape and her gorgeous hair, which seemed like it's floating against the wind at all angles, this is simply my most favorite part of this statue. 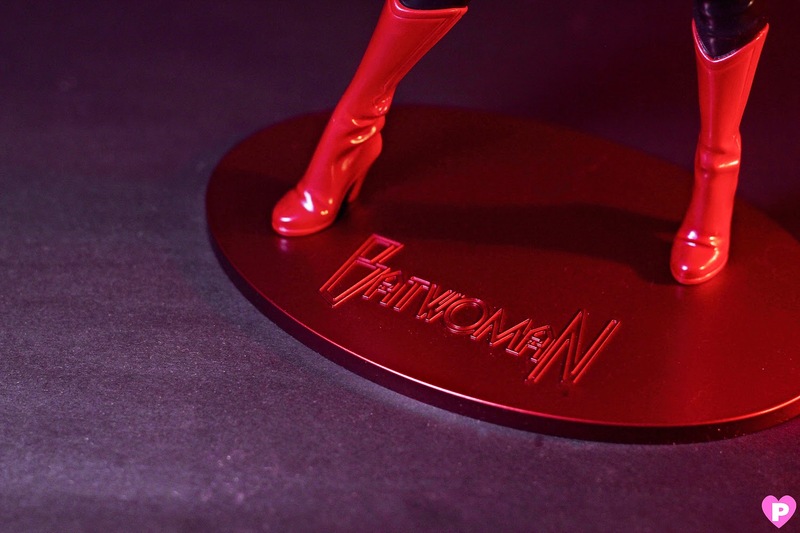 Batwoman has a simple base which has her logo and unlike Bishoujo Chunli, her feet is screwed underneath. 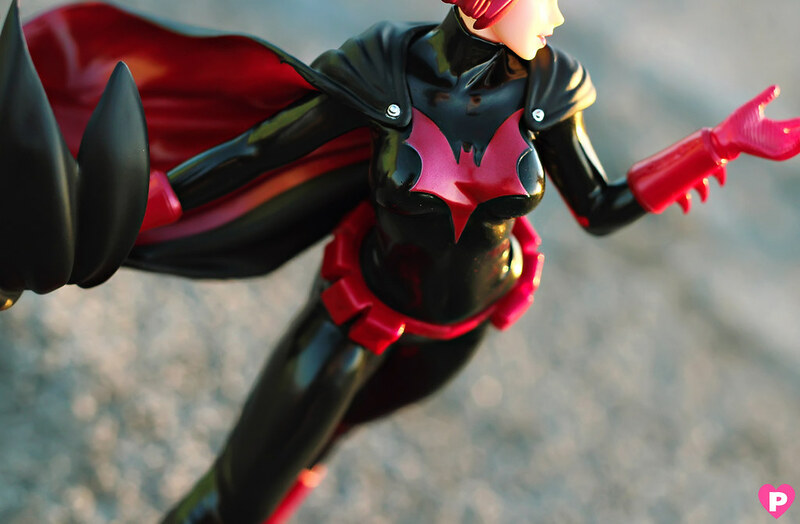 I was used to holding figures on their bodies so I was surprised when I held Batwoman by her chest and noticed something loose, so then I realized that they had fixed her feet. 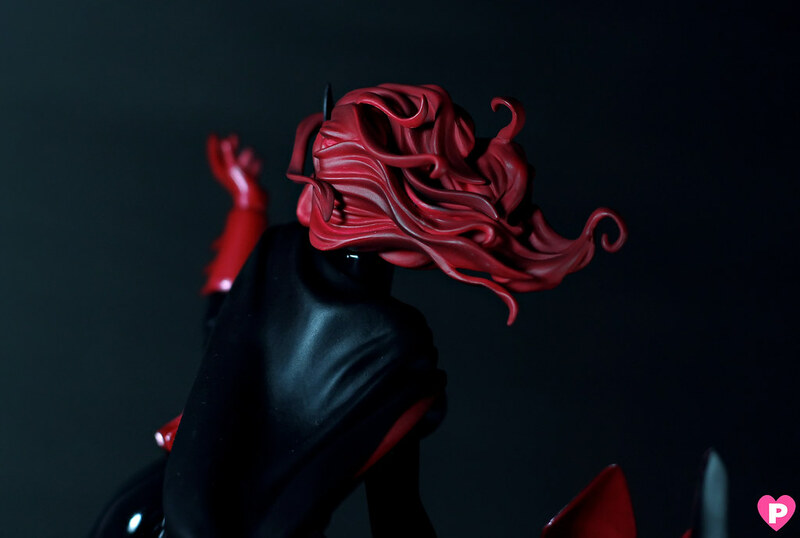 Going back to my favorite part, the shading of each part of her hair looks so awesome to look at and it was carefully retouched with different gradients of crimson that made it look so dynamic, just like she stepped out of a shampoo commercial lol. 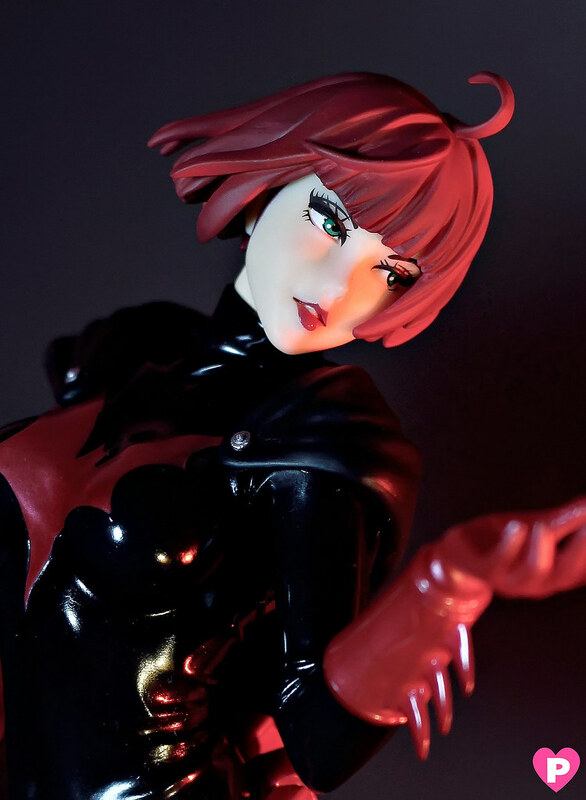 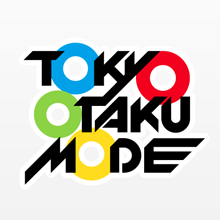 Following Master Shunya Yamashita-san's artwork, her stunning face will always be a trademark of Bishoujo statues. 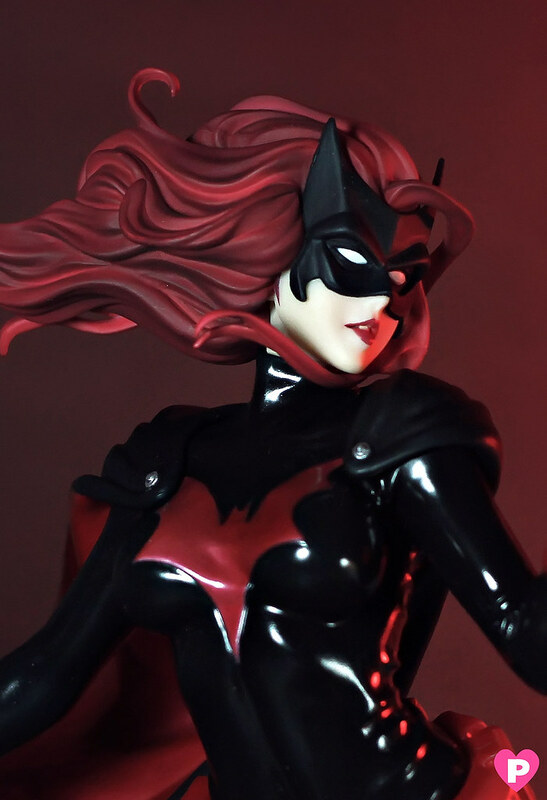 She looks so good in close profiles, her eyes look so sultry and inviting. 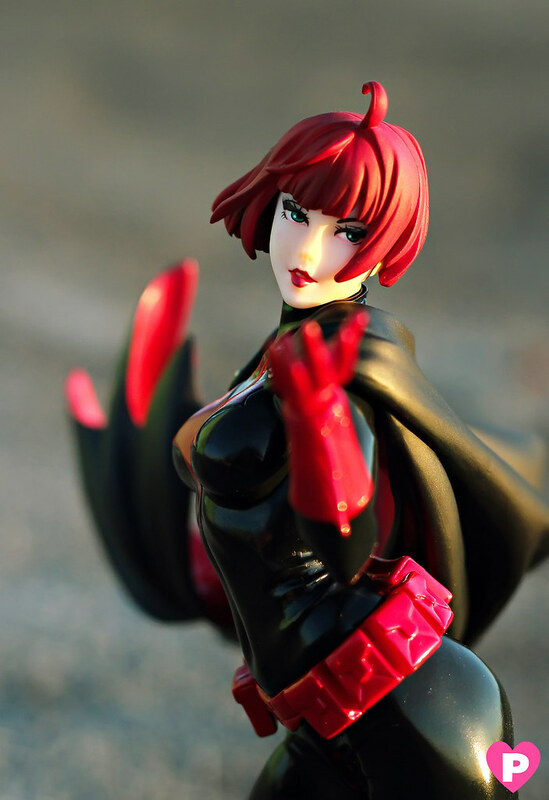 I don't usually do shots like this, but what the heck, it's for fan service. 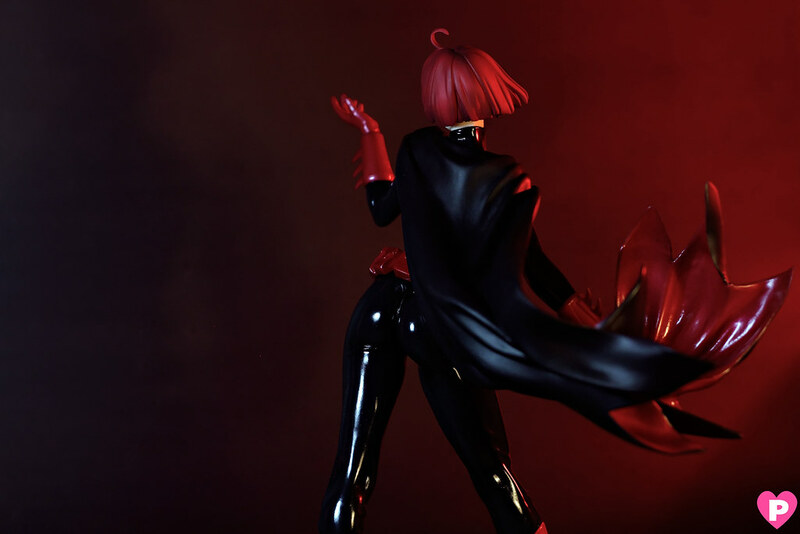 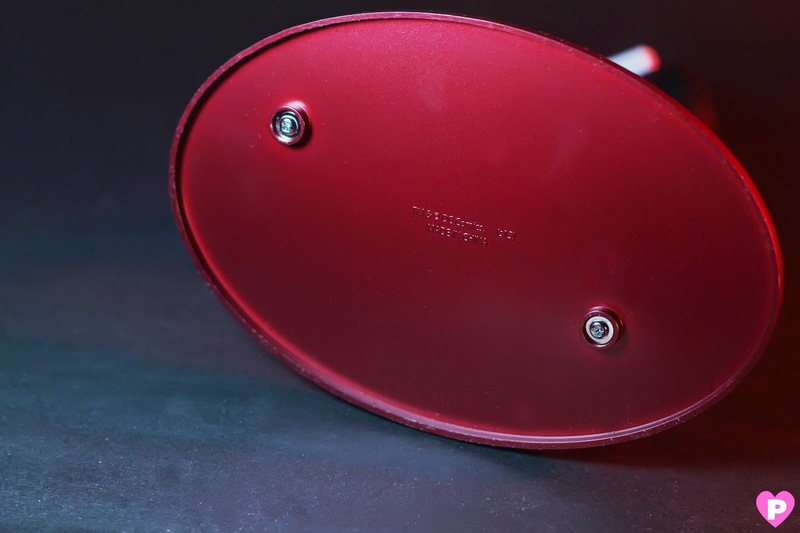 Just stare at this asstastic shot. 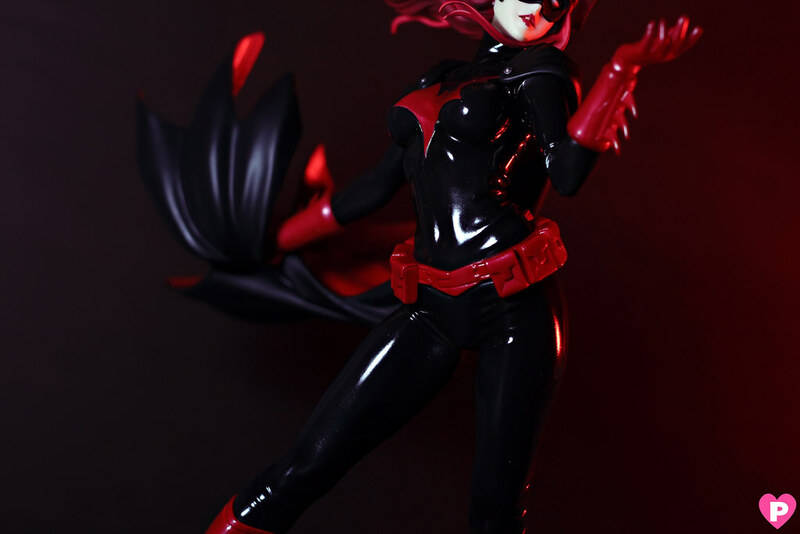 If I get my display case ready I'm going to display her without her mask. 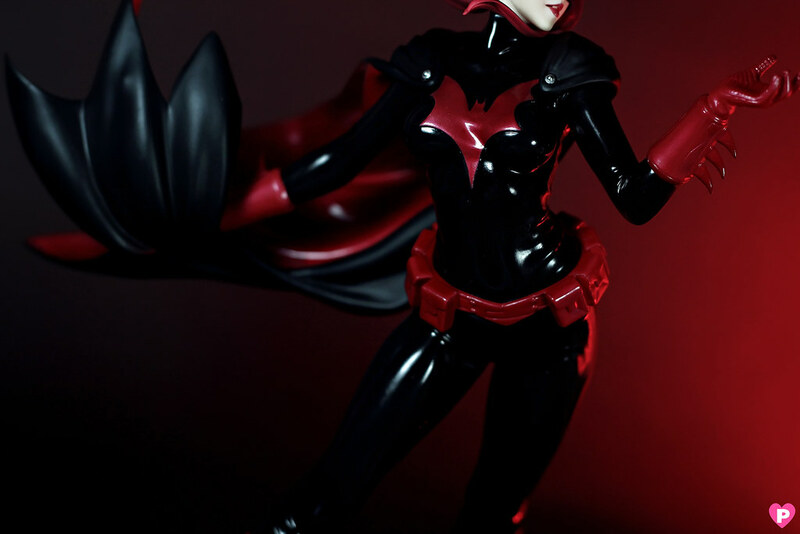 She looks so sultry and you can never miss that pouty lips of hers. 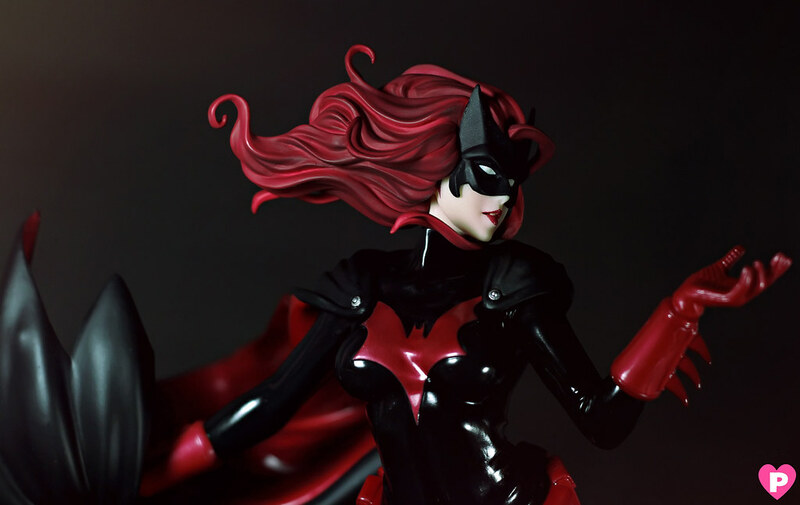 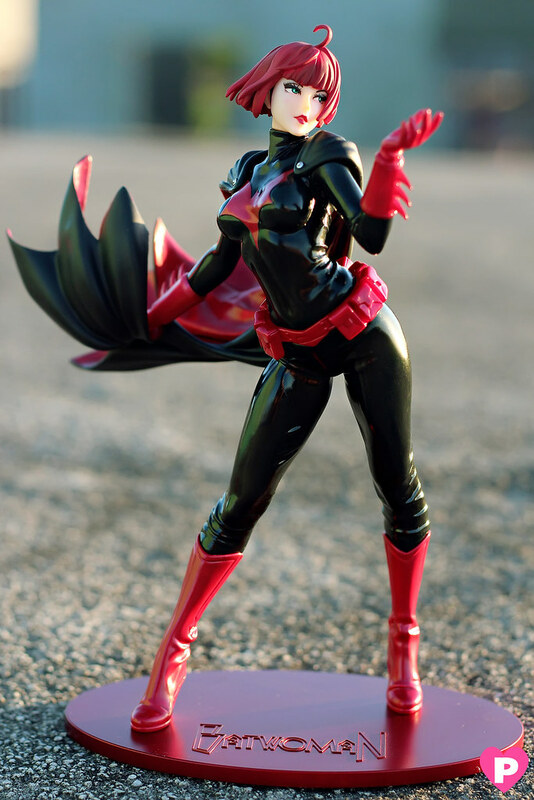 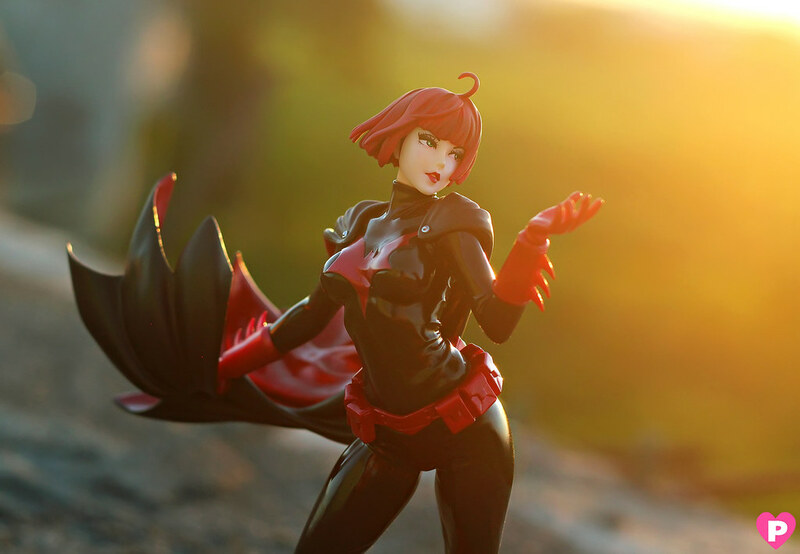 Whether you're a fan of all things Batman-related or figures that gives so much sass, then Batwoman is definitely for you!